The great news is that the West Yorkshire Federation has welcomed 4 new WIs in the last 12 months and made a surplus in the financial stakes, which is a relief after the organisation hit a deficit the previous year. There was the sad news that 3 WIs in the area have been suspended, but despite this membership has increased making an overall positive report for our area. 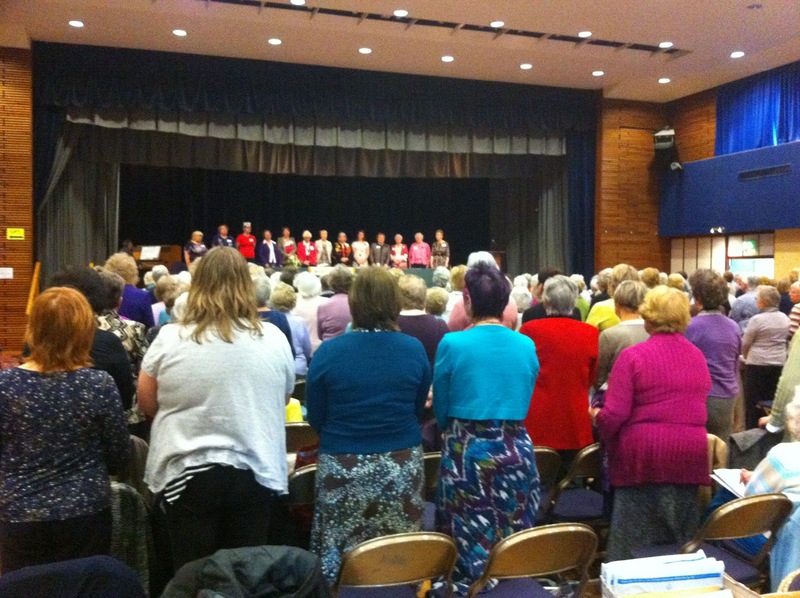 The Women’s Institute will celebrate its centenary in 2015 and there was an emphasis on keeping the organisation moving forward to celebrate another 100 years. 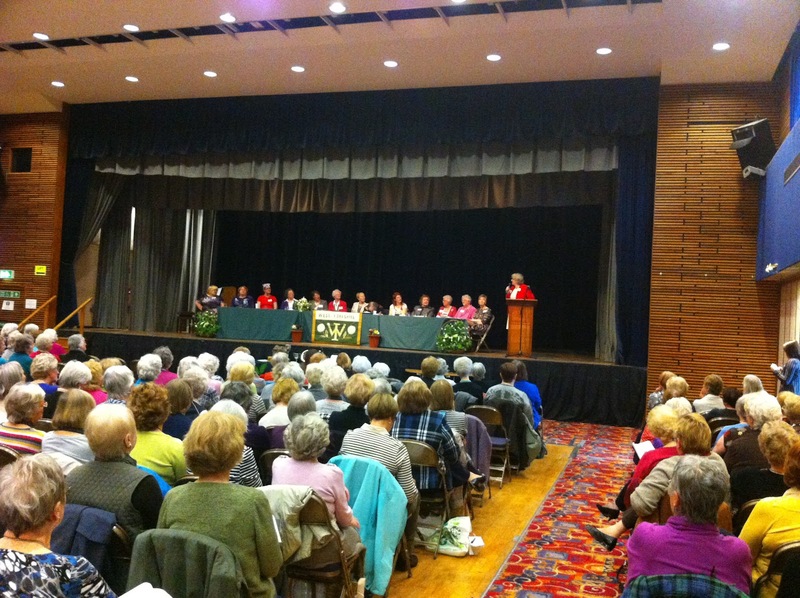 Ruth Bond, Chair of the National Federation of Women’s Institutes spoke to the audience giving us an insight to the varied work she undertakes on behalf of the WI and reminding us that the decision makers in the UK often look to the organisation for our opinion on a number of matters. This highlighted how important it is to vote for our resolutions and pay attention to the issues that become mandates. In the last 12 months Ruth has travelled to Malawai to report on infant mortality rates, given talks on the WI’s stance on climtae change in Holland, Sweden and Poland, and is being asked to attend numerous renewable energy events, which is a WI mandate from 1977. 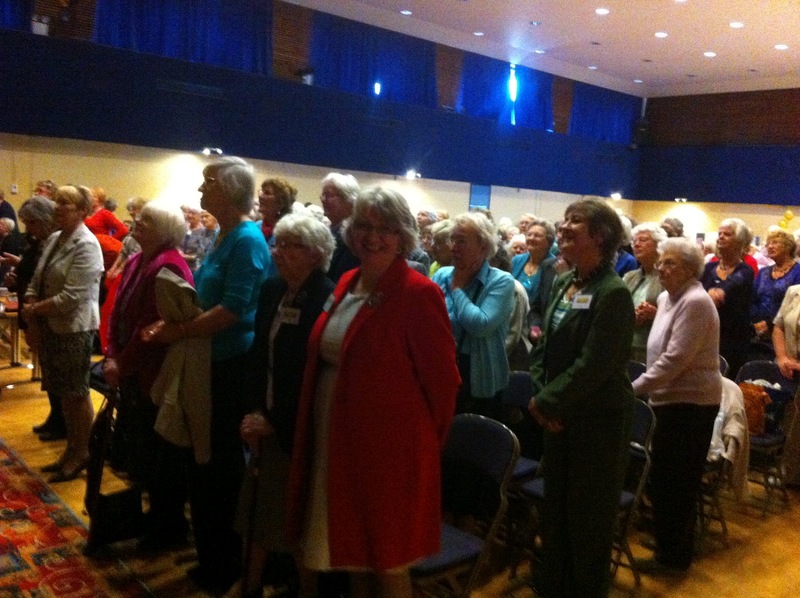 The National Federation has a number of ideas of how to celebrate the centenary of the Women’s Institute. There’s going to be competitions, exhibitions and lovely gifts as well as a few amendments to the Consititution to help keep the organisation up to date and celebrate success in the 21st Century. Ruth Bond is a great advocate of the modern WI and wants to see young and old members working together to create an exciting place for women to meet. 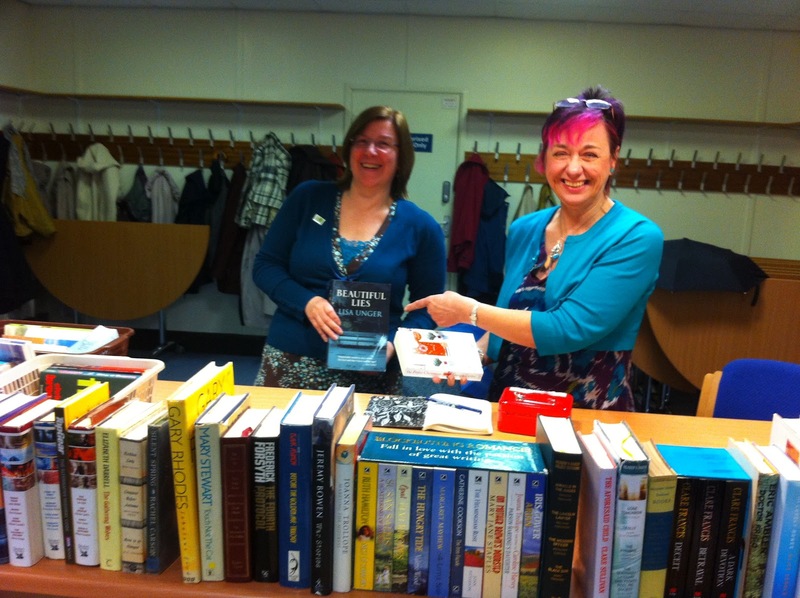 Hebden Bridge WI did their bit to raise funds for the West Yorkshire Federation by running the book stall on the day. Our book swap would have had a field day, with paperbacks for 50p and hardbacks for £1. It was difficult to resist the temptation, and we all went home with a stack of new books to enjoy.